Celebrating the one year anniversary of City in a Jar. 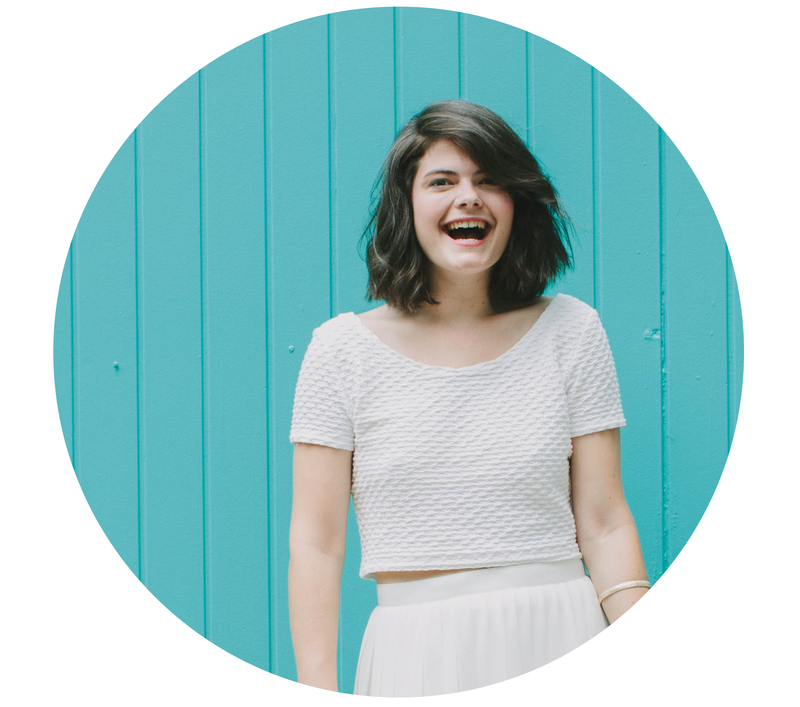 Here’s to 366 (leap year) wonderful days filled with blogging, DIY projects, fun photo shoots, great interviews, silly outings and so much more! I am very thankful for everyone who reads my (sometimes ridiculous) musings and hope you continue to do so as City in a Jar grows. Seriously, you guys are the bees knees. 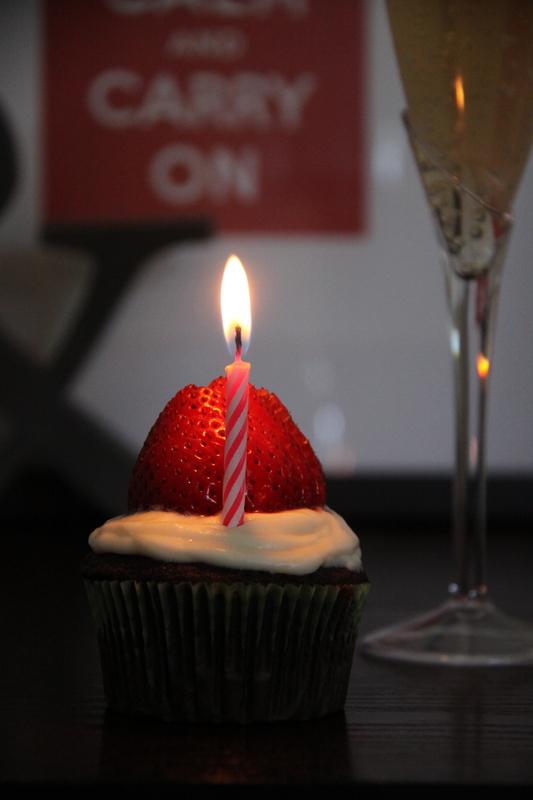 Now, on to toasting this blogiversary with champagne and cupcakes! Congrats on a year well-done. Cheers to 365 more great days!